The pioneers of the Dragon Ball series are finally here! 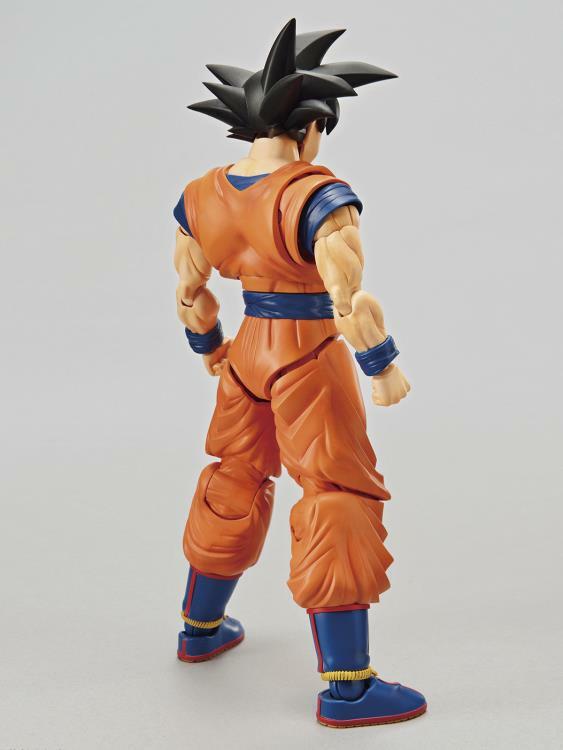 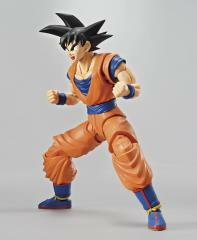 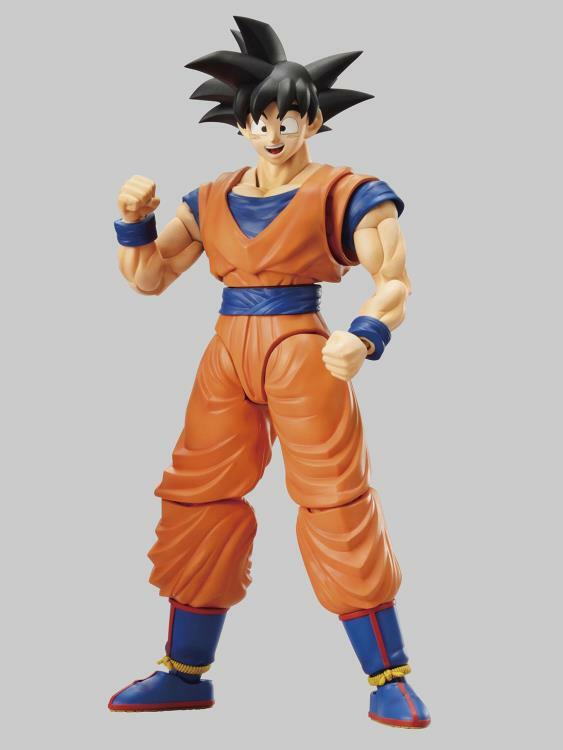 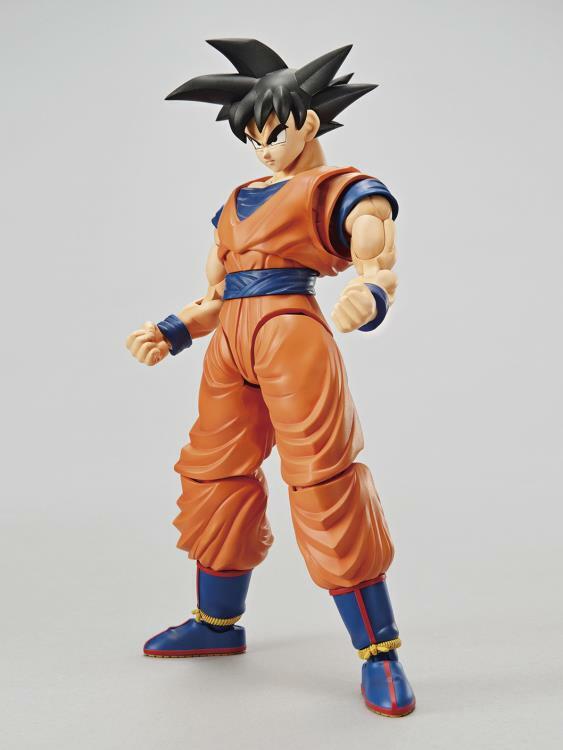 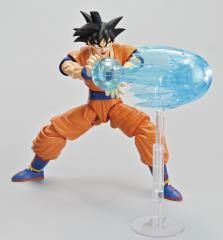 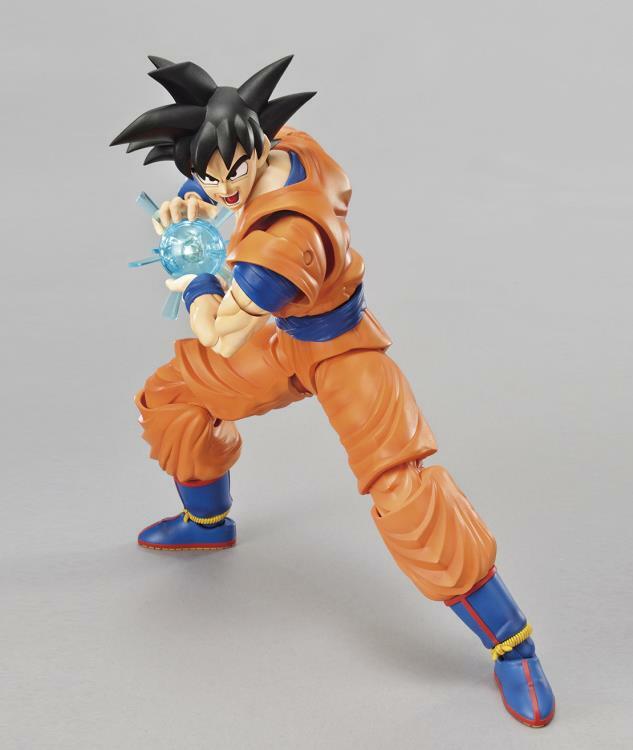 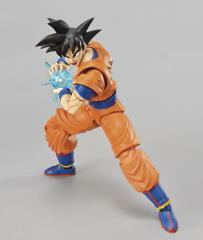 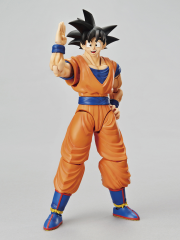 Coming up next in the Bandai Figure-rise Standard series is Goku! 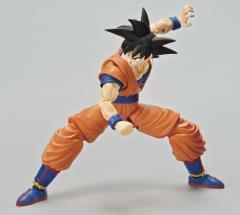 Build up his muscles utilizing Bandai's signature "muscle build-up" system! 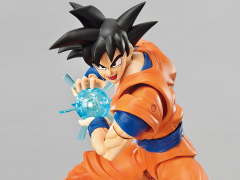 New special effect parts and three facial expression are included (normal, angry, and happy). 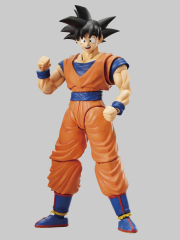 While Goku may be one of the deadliest saiyans around, you can also reproduce the kind, every-day Goku that we all love using the included "Happy" facial expression.